Erin only shares her techniques and kits in class! She will bring lots of show and tell and additional kits and accessories to purchase. Requirements: You will need the Loomette if you don't already own it. This is a loom that Erin has created. 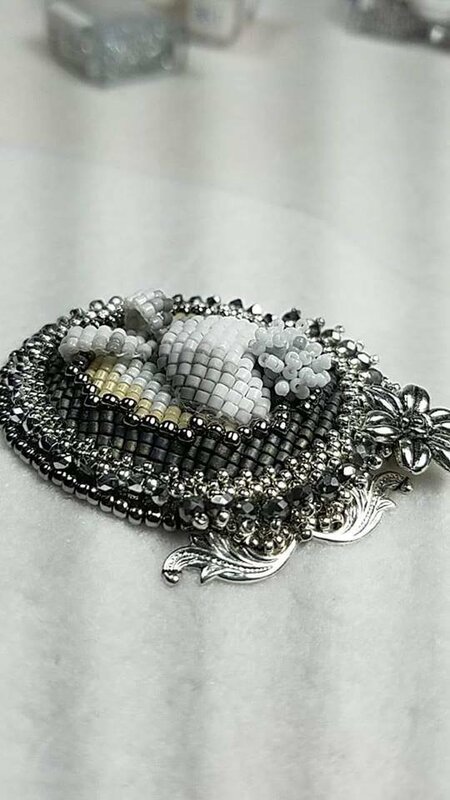 Love for beads and learning new techniques!